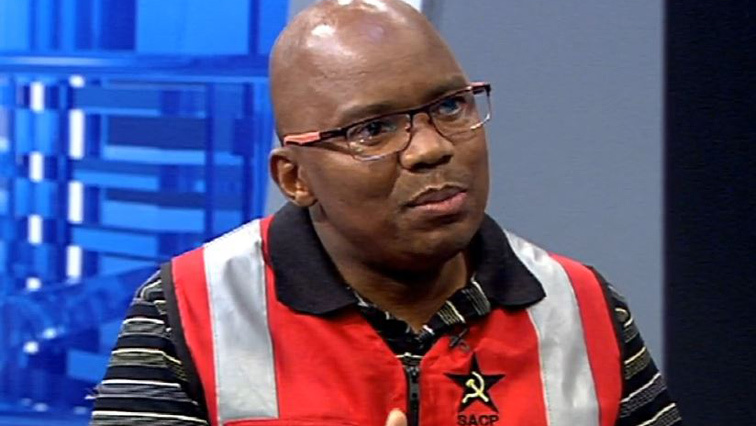 Govt should initiate plans to make Eskom renewable: SACP - SABC News - Breaking news, special reports, world, business, sport coverage of all South African current events. Africa's news leader. SACP says government should initiate plans to make Eskom a renewable energy producer, rather than unbundling the power utility. The South African Communist Party (SACP) says government should initiate plans to make Eskom a renewable energy producer, rather than unbundling the power utility. SACP says the current model that Eskom operates on favours Independent Power Producers. During his State of the Nation Address on Thursday, President Cyril Ramaphosa announced that the power utility would be unbundled into three entities to deal with generation, transmission and distribution under Eskom Holdings. Currently, the power utility owes almost R420 billion and is struggling to service the debt and maintain its infrastructure. President Ramaphosa says this will help to make Eskom sustainable. However, the SACP’s Alex Mashilo says unless the model is changed the power utility will never be debt free. This entry was posted on 09 Feb 2019,09:21PM at 9:21 PM and is filed under Business, News, Homepage Latest Stories Slider. You can follow any responses to this entry through the RSS 2.0 feed. Both comments and pings are currently closed.